Buy Shocklight Stun Gun Flashight , from Budk - RBC VISA for $59.99 only in My e-commerce. 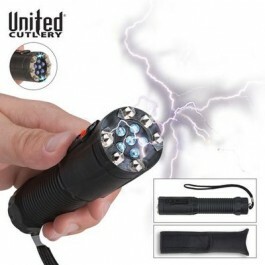 United Cutlery finally releases its brand new, patent pending Shocklight stun gun. 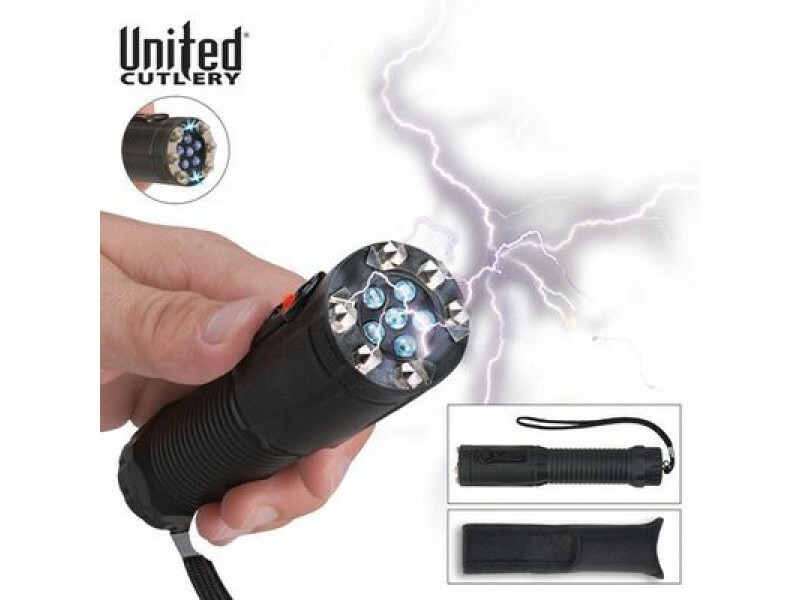 It's an actual flashlight with 6 ultra-bright LED bulbs, but it's also a stun gun with an unheard of 1-million-volt charge that will knock down any attacker.